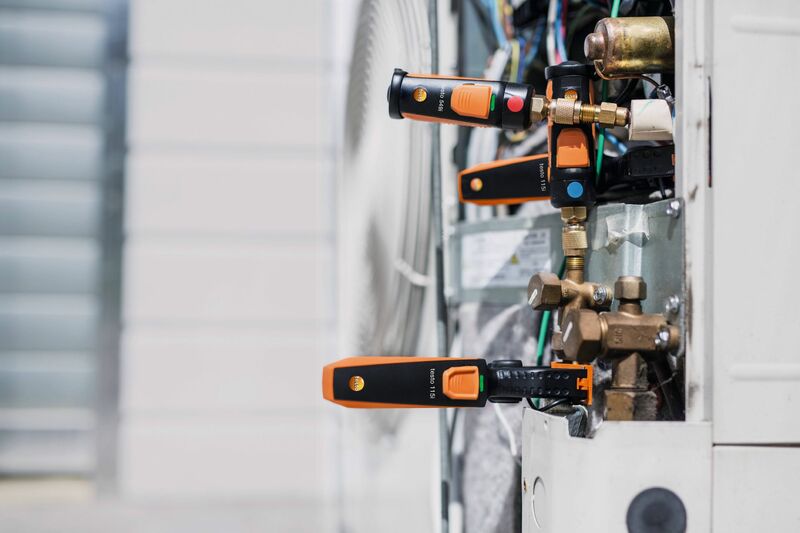 Purchase a testo AC / Refrigeration Smart Probes Kit between July 1 and August 30 and redeem for a testo 605i via mail-in rebate! 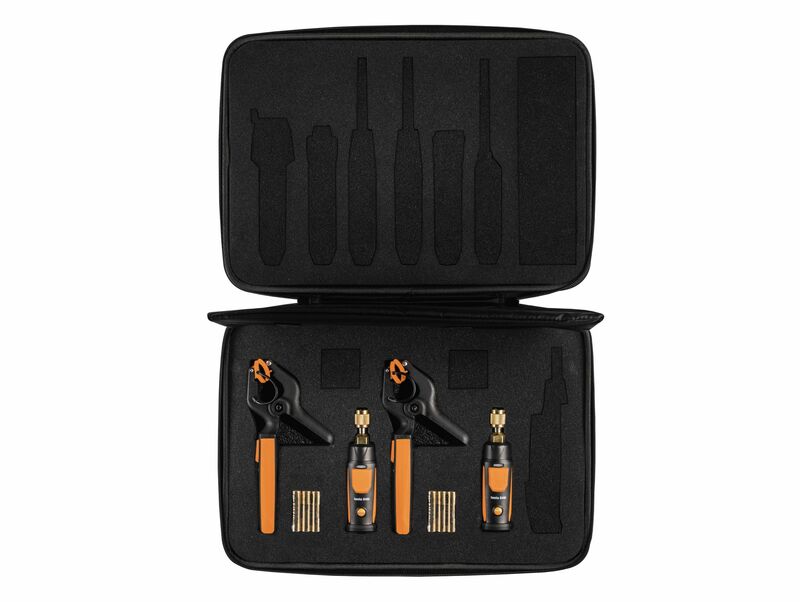 Buy a NEW qualifying Testo AC / Refrigeration Smart Probes Kit from a participating Testo distributor between July 1, 2018 and August 30, 2018. Complete and accurately provide all of the required customer information on the above form. 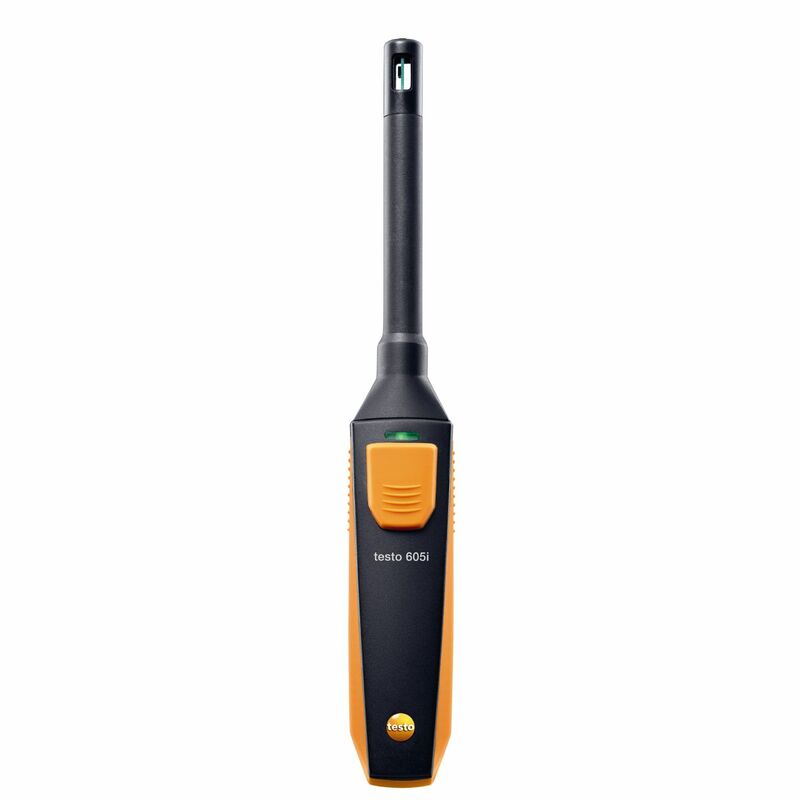 This compact and easily transportable kit contains the most important measuring instruments for refrigeration engineers: the testo 549i high-pressure measuring instrument and the testo 115i clamp thermometer (two of each), along with a testo softcase for up to 7 additional testo Smart Probes. Fast and simple installation of the testo 549i high-pressure measuring instrument directly onto the pressure connection. Low refrigerant loss thanks to hoseless application. Automatic calculation of evaporation and condensation temperatures and simple selection from more than 90 refrigerants via testo Smart Probes App. Users can read the measurements using the testo Smart Probes app installed on their smart device. Smart Probes can be used individually, or combined with other Smart Probes, to create measuring solutions for most HVAC/R applications. Great for setup and diagnostics of large and small HVAC/R systems!